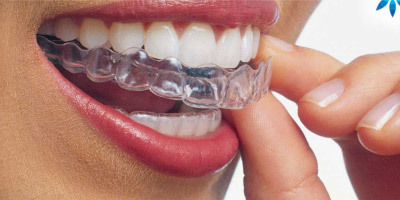 You will get a free mini assessment and analysis and, with your approval, we will take photographs of your mouth. 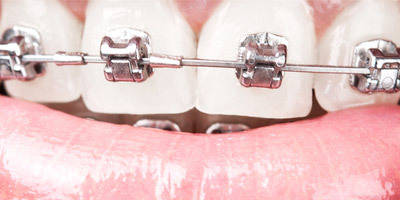 We will explain how orthodontic treatment works so you have all the information you need to make an informed decision. 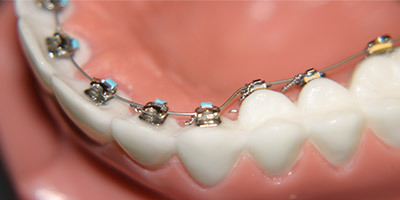 We will explain discuss your treatment options and answer any questions you may have.